The month of February often gets folks thinking about all matters of the heart…whether or not you’re swooning after a hit from Cupid’s arrow, it’s important to focus your attention on another very important heart– your pet’s! In fact, pet’s are susceptible to many of the same diseases that we see in humans, including heart disease. And while some cases are simply genetic or breed-specific, there are plenty of ways that you can be proactive in protecting your pet’s heart. 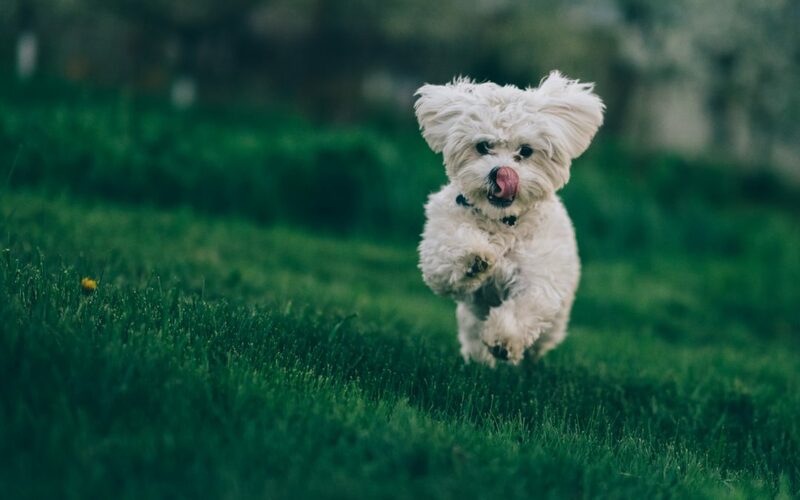 The most important way to keep your pet’s heart healthy is to make sure he or she gets plenty of exercise and keeps a healthy diet. Remember, heart disease can occur in both cats and dogs– it does not discriminate based on age, breed, or species! Also, keeping your pet on year round heartworm preventatives can further protect your pet from getting this deadly, yet preventable, disease that affects the heart. Annual exams and proper dental care can also benefit your pet’s heart and overall health. Of course, any of the above symptoms could be a sign of another underlying issue. As your pet’s caretaker, you know them best! If your pet is suddenly acting out of character, you’ll know it. In any case, it’s best to make an appointment with your local vet to get your pet properly checked! Heart disease in both cats and dogs can be monitored and, in some cases, certain medications and/or lifestyle changes can help them to live long, happy lives. Remember, regularly grooming your pet is also a critical factor in maintaining their overall health! A haircut and shampoodle offers more than just a shiny coat– in fact, regular grooming visits can aid in the early detection of issues with your pet’s ears, skin, teeth, and more! Book your next appointment at one of our four Puff & Fluff locations. We look forward to meeting you and your furry friends!